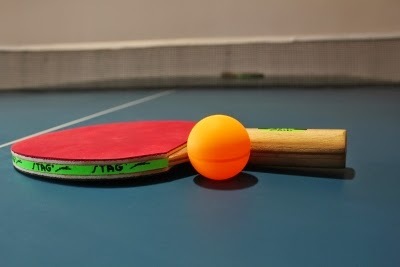 Table Tennis Bug: Bookmark him, Yan An is going to be a star! Bookmark him, Yan An is going to be a star! Keep this name in your mind. This time, you can't blame that the name is a tongue-twister. Yan An, very simple. We had already informed that this 18 year old kid is creating waves in the Chinese super league. There is more now. 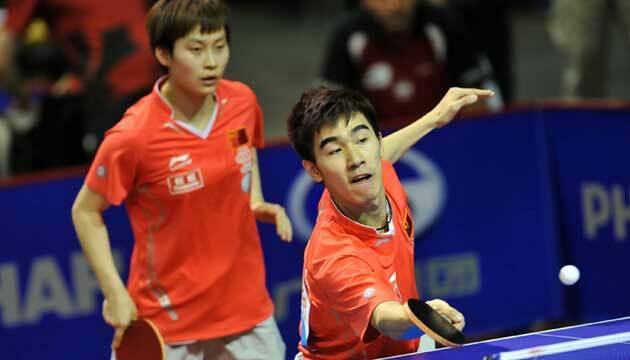 Yan An is at this very moment playing Zhang Jike, the World Champ in the semi finals and is trailing 0-2. Timo Boll vs Ma Lin. Timo wins!